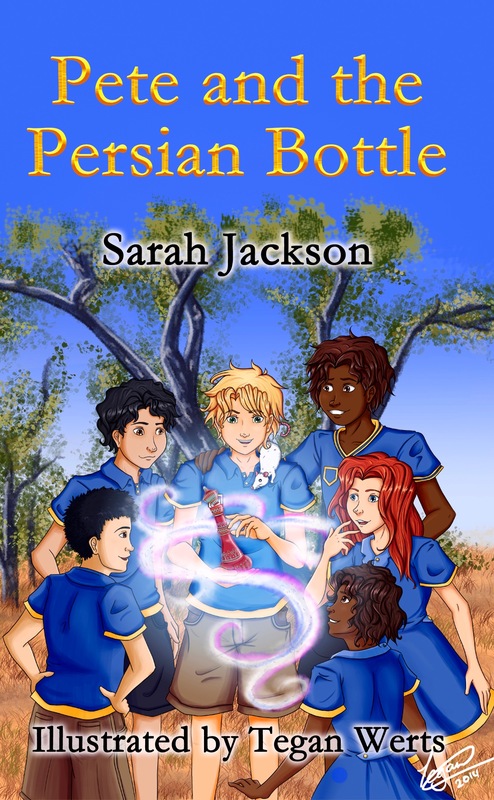 “Pete and the Persian Bottle” – Out Now! “Pete and the Persian Bottle” is the story of nine-year-old Peter (Pete) Bartlett, an average boy, whose biggest wish is to stand out in a crowd, and not feel like the world’s biggest loser anymore. While scavenging for go-cart parts in a rubbish skip, Pete comes across a curious looking bottle. When he opens the bottle, he releases a long-trapped genie. Eager to get his three wishes, Pete pushes the genie into making him special. The genie turns Pete into a rat. Pete must find a way to convince his friends that he is real and not just a rat. He and his friends then need to enlist the help of new Muslim student, Naseem, locate the missing genie and come up with a plan to set everything right, all the while avoiding lizards, dogs, cats, adults and the local thugs. I have special shipping arrangements. 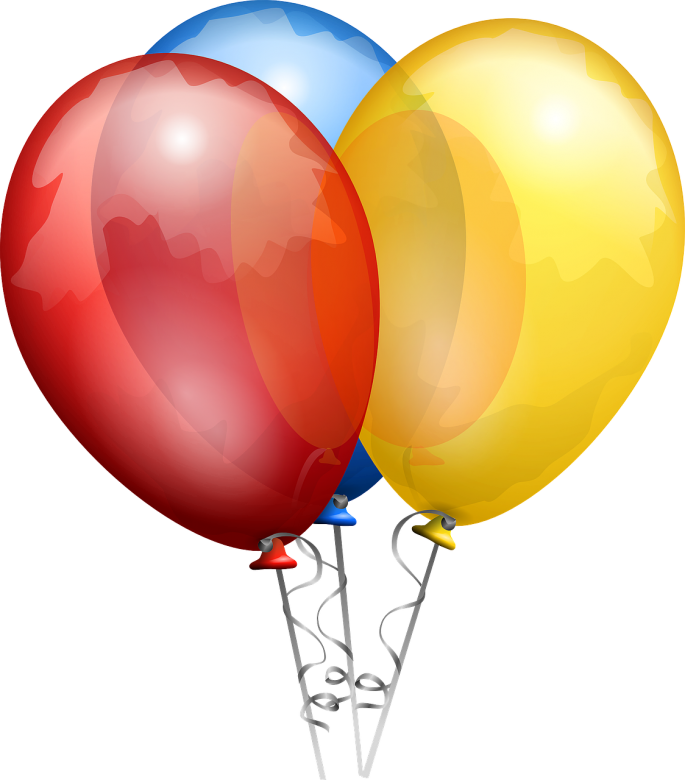 This entry was posted in Big Bulb Books, Books, Children's Books, Pete and the Persian Bottle, Sarah Jackson, Self Publishing, The Persian Bottle, Writers Journey and tagged Available now, Books, Children's Books, Launch, Pete and the Persian Bottle, Sarah Jackson by sarahjwrites. Bookmark the permalink.